Mandawa is a town in Jhunjhunu district of Rajasthan in India. It is part of Shekhawati region. Mandawa is situated 190 km off Jaipur in the north. The town lies between latitude 28°.06’ in the north and longitude 75°.20’ in the east. 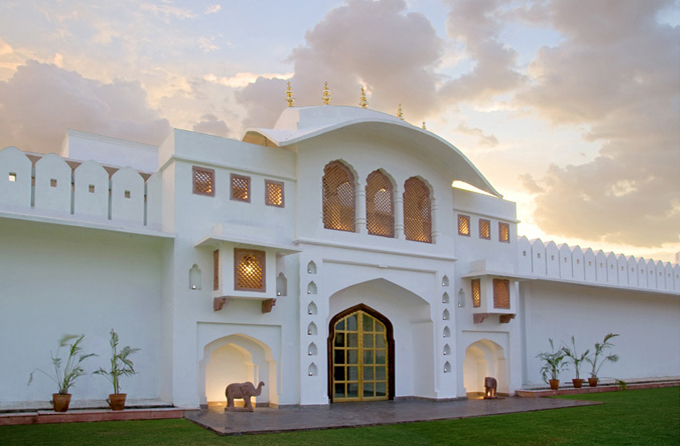 Mandawa is known for its fort and havelis. 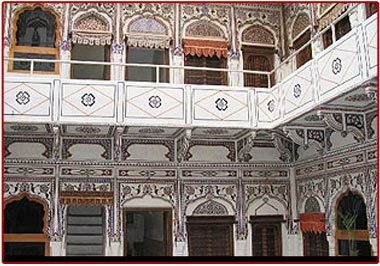 The fort town of Mandawa is well connected with the other places in region through a good network of roads.